What does it mean “Quality Reservation”? Talking to hoteliers, we often hear the term “Quality Reservations”! Trying to figure out when a reservation is a quality one and when it is not, we are analyzing the statistics from the reservations and cancellations from each channel (OTA). Dealing with a big number of online sales channels every day, the hotelier is in a big dilemma of how to treat each channel, according to the quality of the reservations they produce. High average amount per reservation? Low ratio of Reservations to Cancellations? It is difficult to say what exactly is a Quality Reservation, but at the end, it all has to do with the smooth operation of the hotel, especially if there is a high and low season. The more of the cancellations lead to lower profit, following by empty rooms as they cannot be booked last minute or they “destroy” the reservation plan. After a good look at the analysis of the reservations from the HotelAvailabilities channel manager, the cancellations, the amount per reservation, the origin of the guests, we can conclude that the Quality Reservations come from the channels with the lower ratio of reservations to cancellations, with high spending guests. But, does “Quality Reservation” means the same for each hotel? 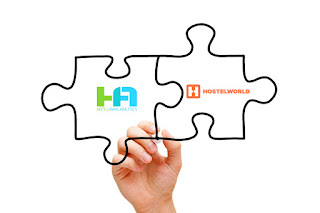 The connection with Hostelworld is now ready, and can be used by the hoteliers. 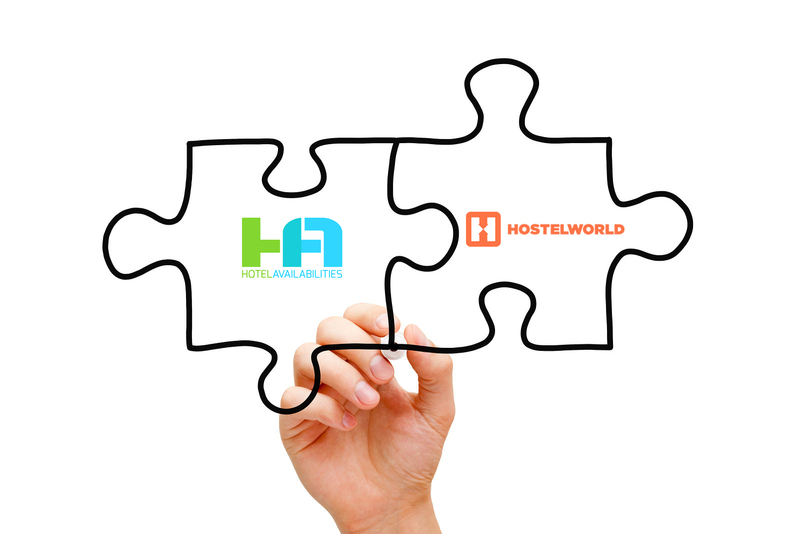 Hostelworld Group is the largest online hostel-booking platform sparking social experiences around the world. Hostelworld travellers are a unique, passionate breed; they want to see the world, make new connections and crave the adrenaline of new adventures. They want to Meet The World, and it’s the social nature of hostels that turbo-charges their journeys and creates unforgettable memories. Hostelworld has more than nine million reviews across 35,000 properties in more than 170 countries, making the brand the leading online hub for social travel. The website and mobile app operates in 19 different languages. Contact the support team on info@hotelavailabilities.com for more info and assistance. HotelAvailabilities is now connected with HotelREZ! 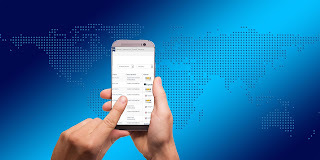 Our hoteliers are now able to proceed with the connection of their property via HotelAvailabilities (https://hotelavailabilities.com/en) to HotelREZ and manage their inventory and rates. 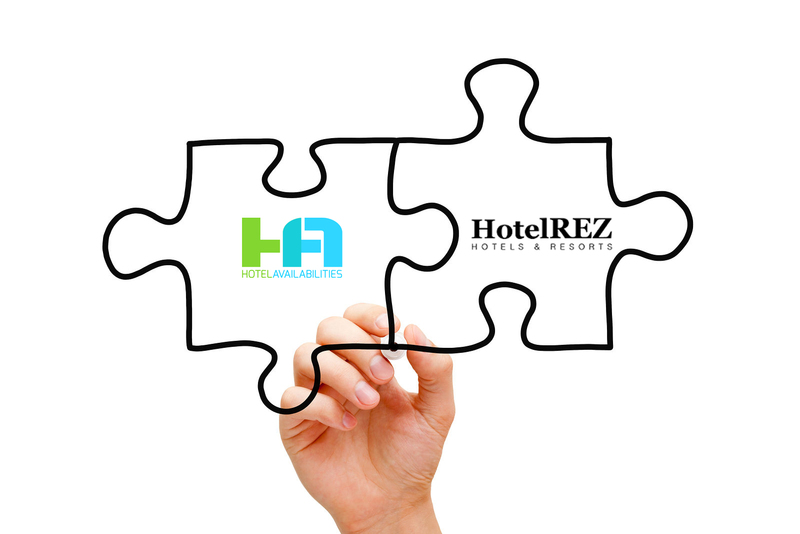 HotelREZ Hotels & Resorts (https://www.hotelrez.net) is one of the world’s largest companies dedicated to marketing and connecting independent hotels to the Global Distribution Systems (GDS) used by travel agents and corporate bookers; as well as the leading travel websites, the hotel’s own website and the HotelREZ call centre, all via one login to one system. 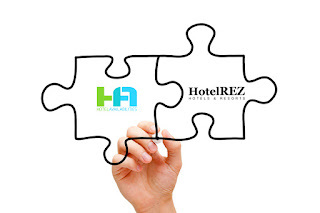 The HotelREZ sales and marketing team work with member hotels to increase reservations and revenue from new and existing geographical markets, and market segments, through the generation of corporate and consortia RFPs, by linking hotels to HotelREZ’s network of preferred travel agency partners, and through the inclusion of hotels in marketing campaigns to consumers, travel agents and MICE bookers around the world. 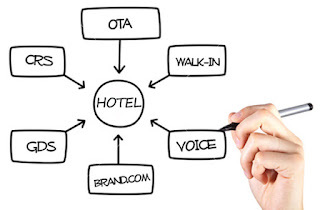 HotelAvailabilities is in the position to fit the channel manager exactly to the hotel's needs, according to specific functionalities and channel connections. What to expect from a Channel Manager? When searching for tips about what to have in a channel manager, there are too many different lists of features and tips. Each one is written by developers of the channel manager, mentioning their own features! 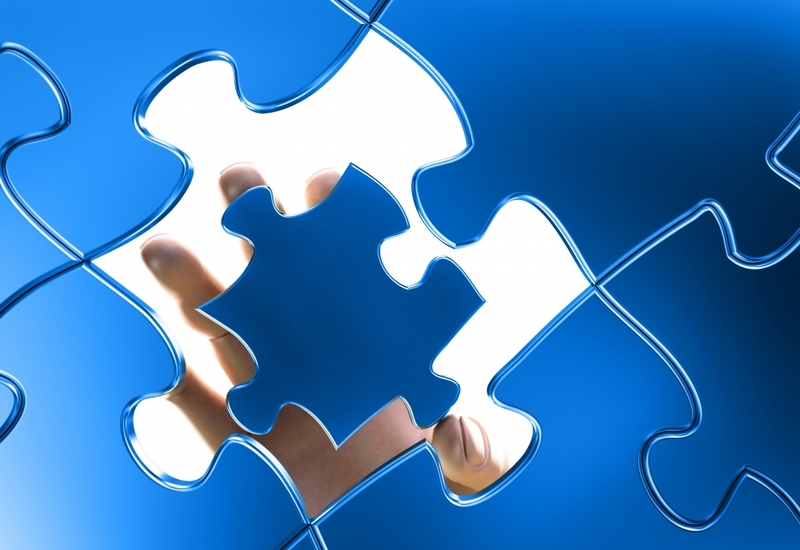 But, what is the most important to see in a channel manager, in order to make your work better? Correctly distribute room inventory and rates amongst the different channel, including the direct channel. High Reliability should be the number one attribute of a Channel Manager, as it is at the heart of the revenue management strategy of the hotel. Intuitive design, allow the user to do its job easily, and correct! If the above are the ones in your list, then contact our team to guide you and present you with the right tool for your property. At HotelAvailabilities channel manager (https://hotelavailabilities.com/en), the team is here to support you, have the best solution. As the name suggests, channel managers allow properties to efficiently manage the different online distribution channels that their property sells through. Hotel channel management system provides essential features to help the hoteliers manage the online distribution efficiently and quickly - without delays, errors, or parity problems. The streamlined features let the revenue or sales managers be more productive, as well as the hotel staff can log in to perform basic tasks with ease. 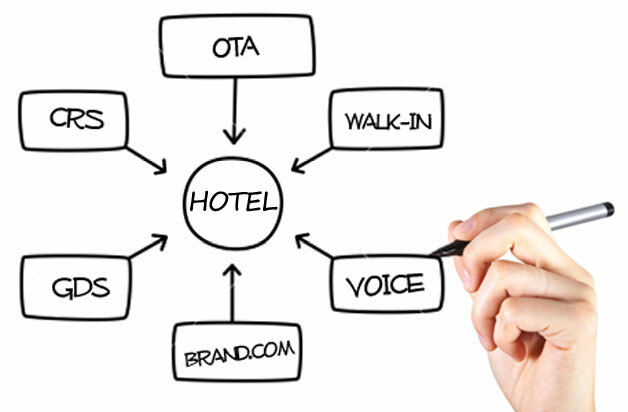 With hotel channel manager, your channels are always up-to-date. Availability, prices and restrictions are sent automatically from the channel manager to the channels. Overbooking will be a thing of the past. As availability is adjusted automatically, you do not need to do anything, whatever other reservations might be received. The channel management will keep availability in the channels always up-to-date no matter what. All of the reservations are placed in one place, in one easy to read format - regardless of which channel it came from. When reservations are received, inventory is lowered or closed across all of the channels automatically. It easier the management of any sales channels. Allow full management of the details of the reservation (customer details, rooms, credit cards). And finally, it automates the management of sales channels in the best possible way. To explore more about the Hotel Channel Manager, just contact the team of HotelAvailabilities and they assist you with any question or guide you through to get the best technology for your property. Why do you need a channel manager for your property? Working with different online sales and distribution channels (OTAs) is a good option to create new sales opportunities in different markets at the same time, and increase the visibility of the property online. 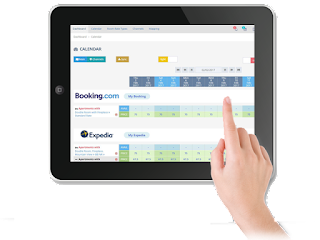 The problem is: each time we sign on a new OTA we find difficulties to manage inventory, rates, promotions and bookings from different extranets – also overbooking can increase! Mistakes are Costly. Avoid Them! 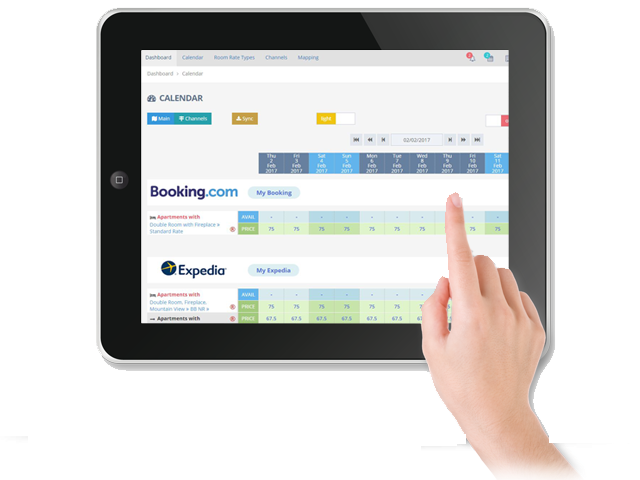 With HotelAvailabilities Cloud hotel channel management gives the flexibility to create different scenarios for each channel. 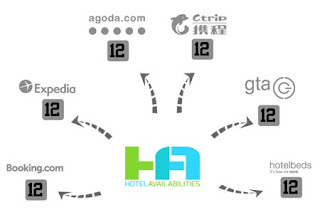 Different availability, prices and restrictions are sent automatically from HotelAvailabilities to the channels.